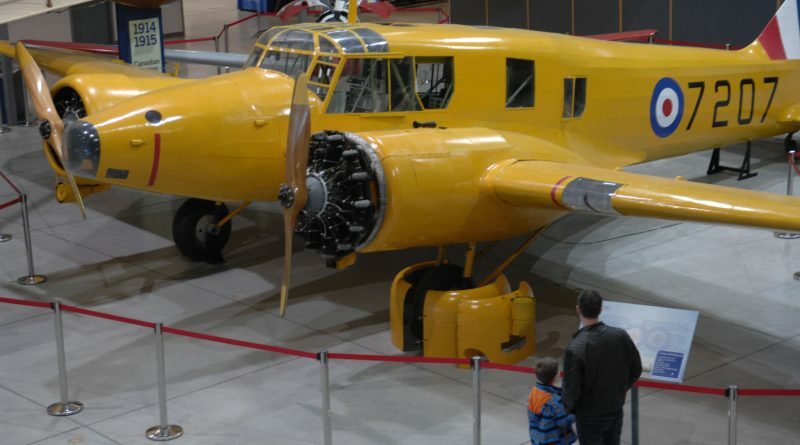 Discover Canada’s Aviation History at the National Air Force Museum of Canada. The National Air Force Museum is home to more than just aircraft. 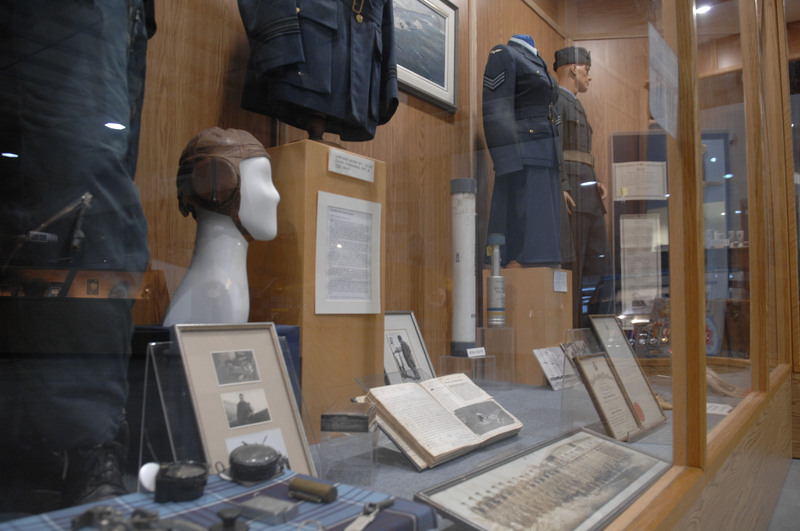 There are also over thirty monuments in the Airpark and museum and many exhibits that tell Canada’s Air Force story. To find out more about the aircraft and monuments at the National Air Force Museum click here.